Here at Zeck Chevrolet we understand that buying a car at a normal dealership can be a pain. We want to fix that and we have a great team that will scout out a great deal just for you. We network with any buyers and shippers we know so that we find an excellent car for you that will fit any budget you might have. We are able to find many vehicles at a lower cost so that we can pass those savings onto you. Zeck Chevrolet is a new Chevrolet car dealership as well as a used car dealership located in Purcell, Oklahoma. We also offer our services to the surrounding areas of Norman, Oklahoma City and Lexington.We have a great sales team, skilled mechanics and many different certifications under our belt. Here at Zeck Chevrolet our number one goal is to gain lifelong customers. We have excellent customer service, enviable prices and a staff that knows just what you are looking for. You can visit us today or call us with any questions, our staff can’t wait to help you out. 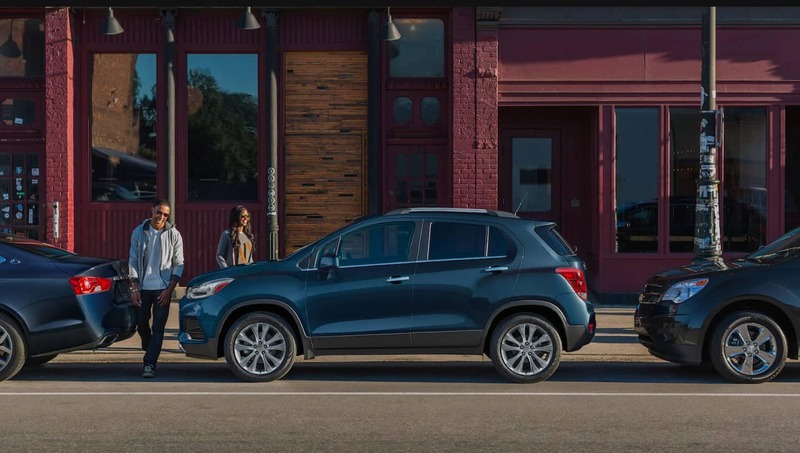 Right now, on our lot we have a huge inventory of 2017-2019 Chevrolet cars, trucks and SUVs. We have all types of vehicles to fit your needs, whether that is hauling around equipment on worksite or transporting the kids to their different activities. Stop in at 1601 N Green Ave, Purcell, OK today and talk to any of our salespeople to get you into a great vehicle today. When you are out there looking for your next vehicle, keep in mind that at Zeck Chevrolet we keep all of our vehicles well maintained and have some of the most competitive prices around. Our highly qualified technicians perform very detailed inspections on every vehicle that comes through our doors. We focus on Chevrolet vehicles here but we have a wide variety of other vehicles in our used lot. If you can’t find it here on our lot you can complete the CarFinder tool and it will automatically notify you if we get the vehicle you want on our lot. Remember to visit our finance department while you are here so that we can help you step-by-step through the entire loan or lease process. You can start before you even come into the dealership by filling out the online application if you choose. Remember, we are here to gain lifelong customers so our goal is to help you get into the vehicle you want today. We also invite you to come to us for all of your car maintenance needs. Our mechanics will make sure that your vehicle is running the way it should be. You can also find different parts from our huge selection so that you can work on your vehicle yourself if that’s what you choose. We offer original Chevrolet parts and can get them to you quickly. Again, we cannot wait to earn your business here at Zeck Chevrolet. Please do not hesitate to stop in at 1601 N Green Ave, Purcell, OK to see us or call us at (833) 394-6830. We are located a short way from Oklahoma City, Norman, and Lexington. Experience the Zeck Chevrolet difference today.